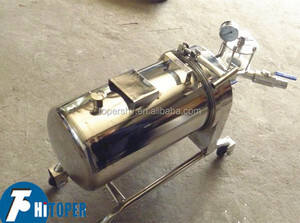 Henan Boshi General Equipment Manufacturing Co., Ltd.
Yuzhou Dazhang Filtration Equipment Co., Ltd.
, 2. especially large quantity of liquid beverage precise filtration or degerming filtration in beer, white spirit, wine, oil. 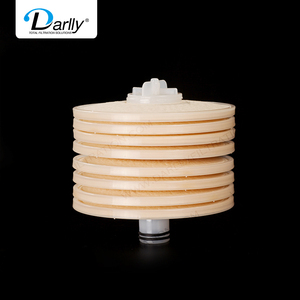 Work principle and structural features: Suspension liquid are sent by material pump into every sealed filtrating chamber. 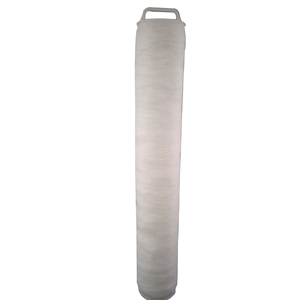 Product feature 1. 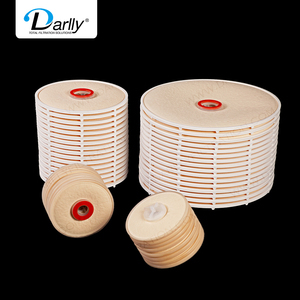 Filter frame and filter plate are sealed by cloth or cardboard to relaze initial filter,semi-fine filter,fine filter. 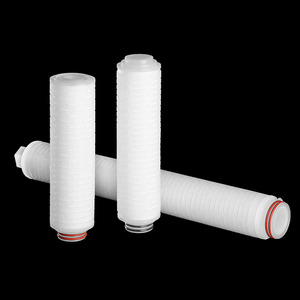 Alibaba.com offers 120 filter equipment used in beverage industry products. 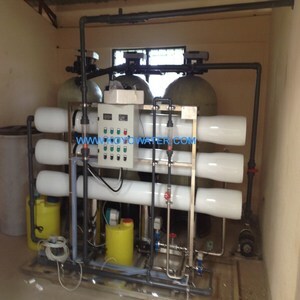 About 54% of these are water treatment, 15% are filter press equipment, and 8% are other industrial filtration equipment. 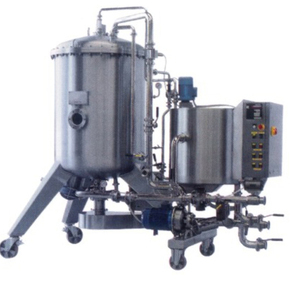 A wide variety of filter equipment used in beverage industry options are available to you, such as free samples. 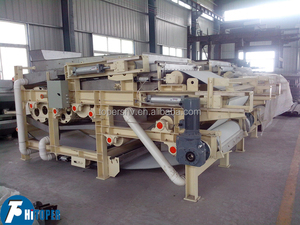 There are 120 filter equipment used in beverage industry suppliers, mainly located in Asia. 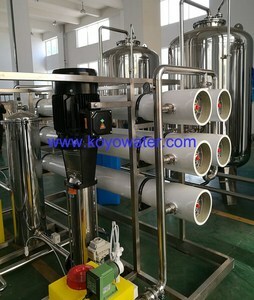 The top supplying country is China (Mainland), which supply 100% of filter equipment used in beverage industry respectively. 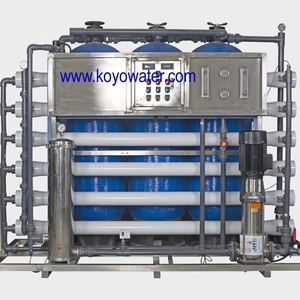 Filter equipment used in beverage industry products are most popular in Domestic Market, Africa, and Eastern Europe. You can ensure product safety by selecting from certified suppliers, including 59 with ISO9001, 6 with OHSAS18001, and 5 with ISO14001 certification.